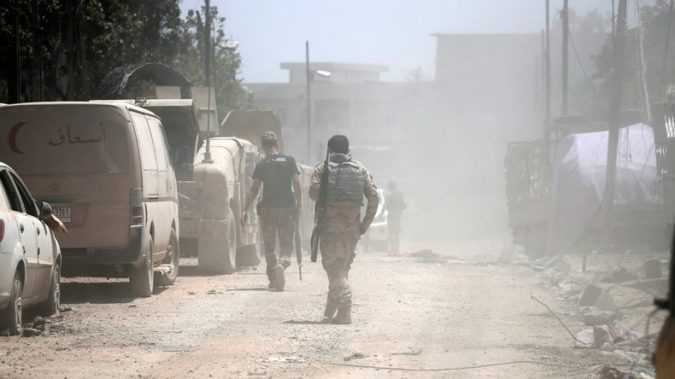 Iraqi special forces, as well as the regular army and Federal Police, are participating in the operation that began on Sunday, according to Lieutenant General Abdul-Amir Rasheed Yar Allah, as cited by AP. 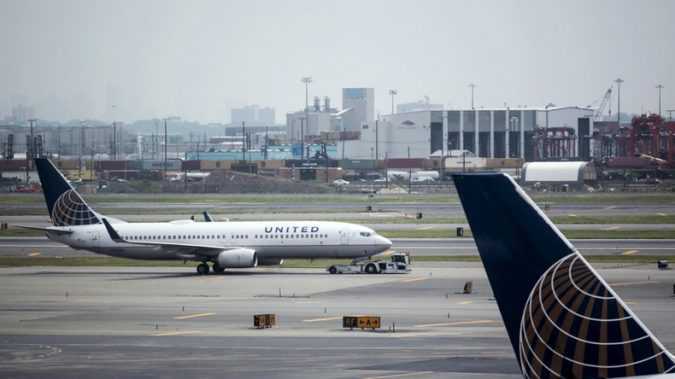 “Sit down, it’s normal,” a flight attendant yelled at Rachel Brumfield after her husband Mike alerted the crew to the deluge pouring from Flight 170’s wing, which is shown in the video Brumfield uploaded. 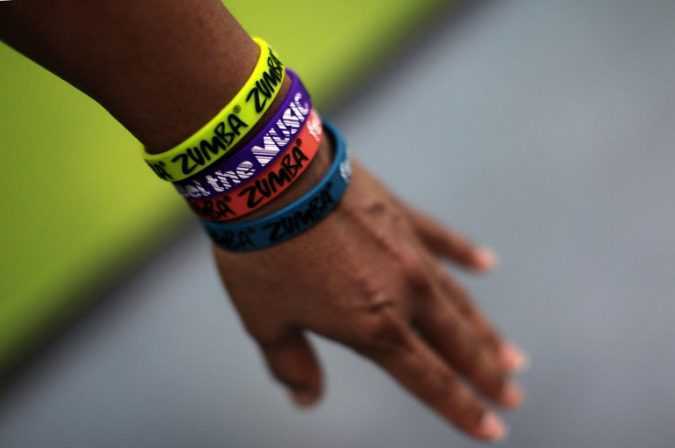 TEHRAN — To those Iranians shaking their hips and backsides to Latin American music during Zumba exercise classes, Iran’s Muslim clerics — and an American company — have the same message: Stop it. MOSCOW The Russian Foreign Ministry said on Sunday that “anti-Cuban” actions recently announced by Washington were regrettable and that Moscow confirmed its solidarity with Havana. 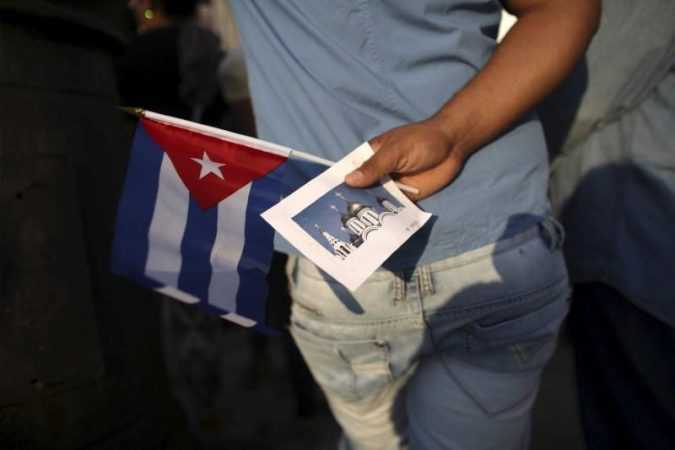 The ministry also said that the new approach toward Cuba by the U.S.
Secretary of State of Internal Administration Jorge Gomes had previously put the death toll at at least 43 people. 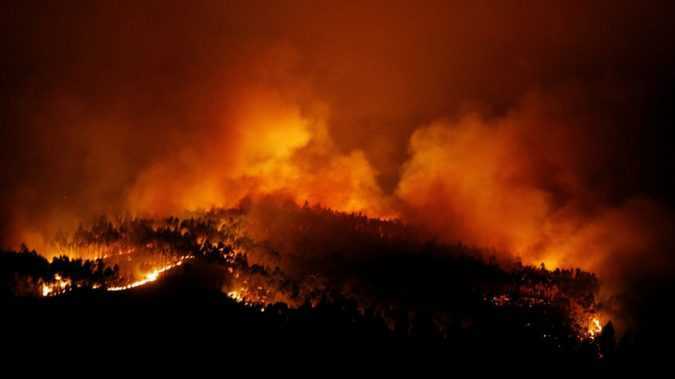 Jorge Gomes said that about 600 firefighters have been trying to put out the fires since Saturday. PIEVE TORINA, Italy — After a series of powerful earthquakes struck Italy last year, Martin Wikelski rushed here to test a hunch that has tantalized scientists and thinkers for millenniums: Can animals anticipate natural disasters? 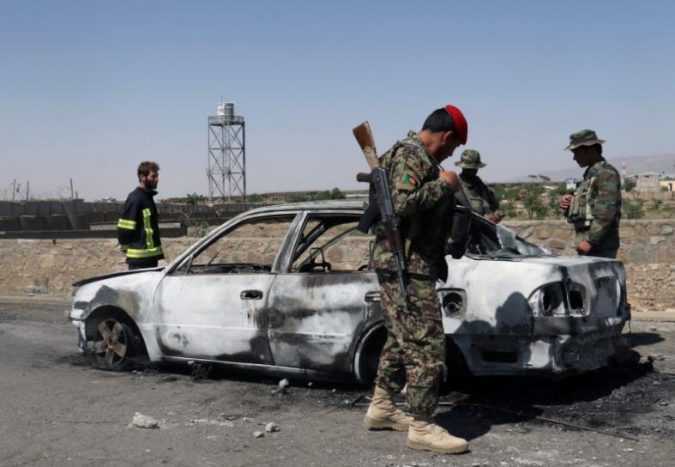 GARDEZ, Afghanistan Dozens of people were killed or wounded when as many as five suicide bombers attacked a police headquarters in eastern Afghanistan on Sunday, officials said. 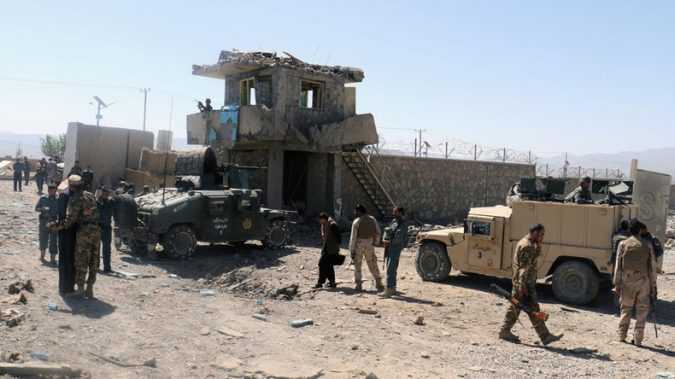 The attack, claimed by the Taliban, began around 6:30 a.m.
#BREAKING Taliban kill five Afghan police in attack on their post: police— AFP news agency (@AFP) June 18, 2017 Update: 4 people were killed and 25 wounded in complex attack on #Paktia police HQ this morning. 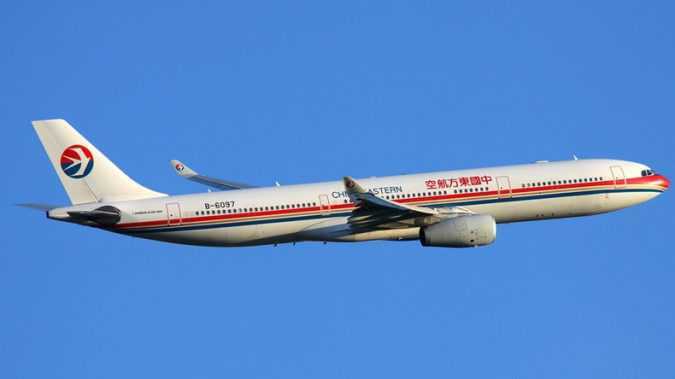 At least 20 ppl injured after a China Eastern plane ran into turbulence during flight from Paris to Kunming on Sunday pic.twitter.com/xxfyQDeI64— People’s Daily,China (@PDChina) June 18, 2017 Following the incident, the plane safely landed in Kunming, the capital of China’s southern Yunnan province, and those who needed medical help have been sent to the hospital, Xinhua reported.